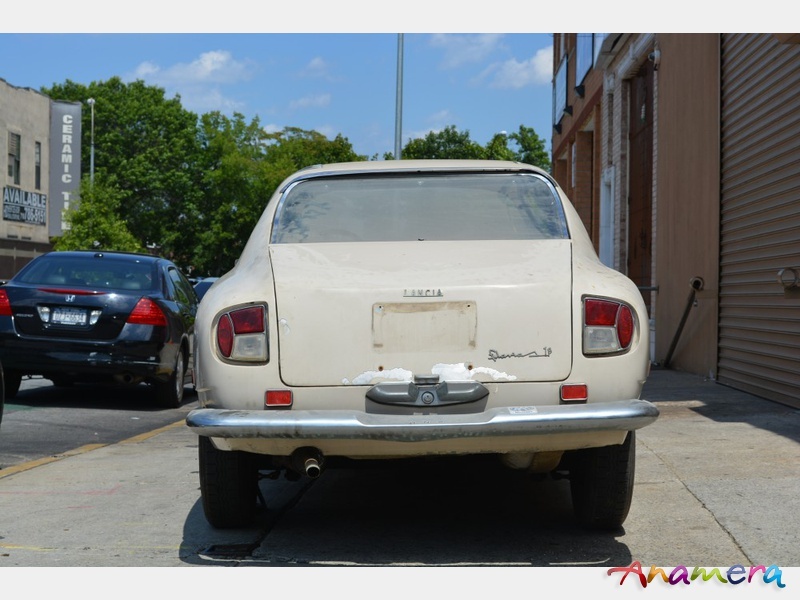 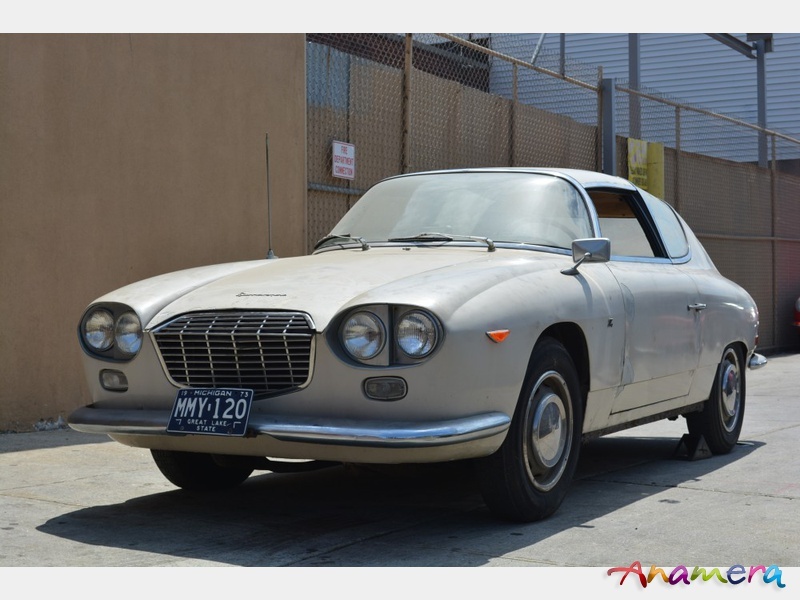 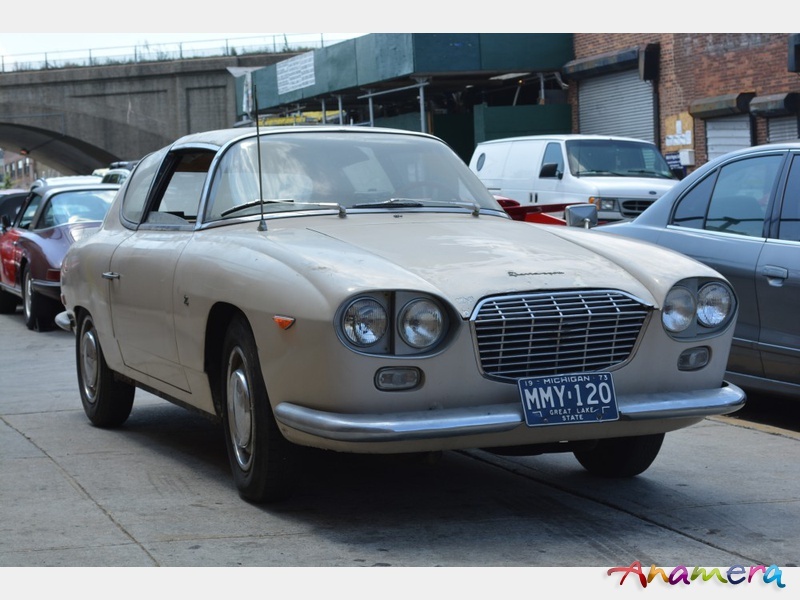 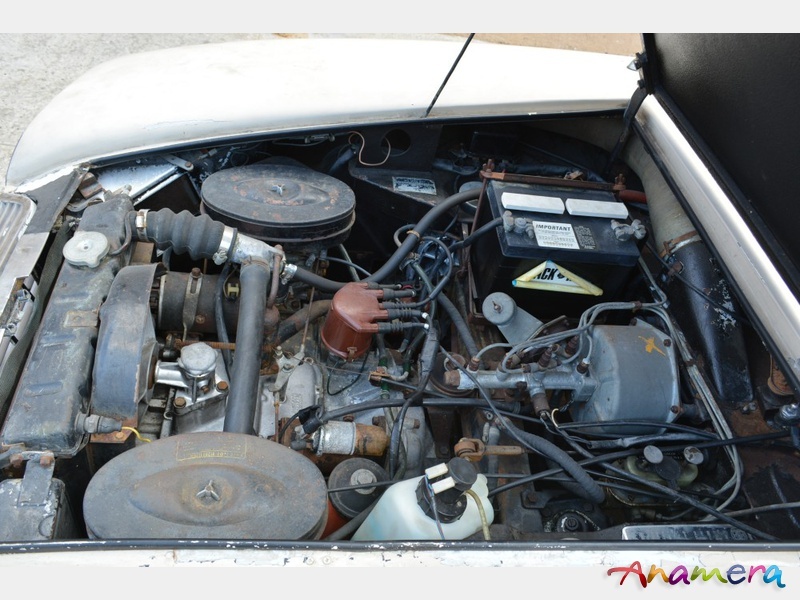 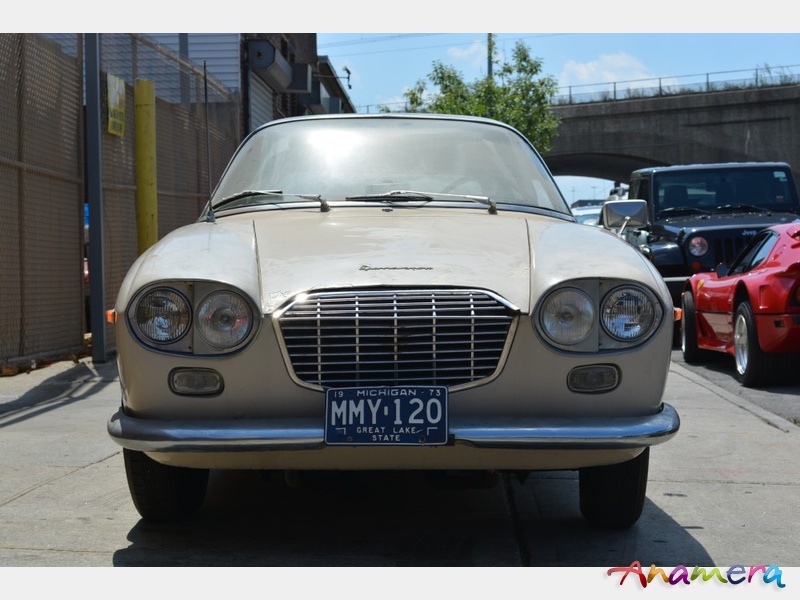 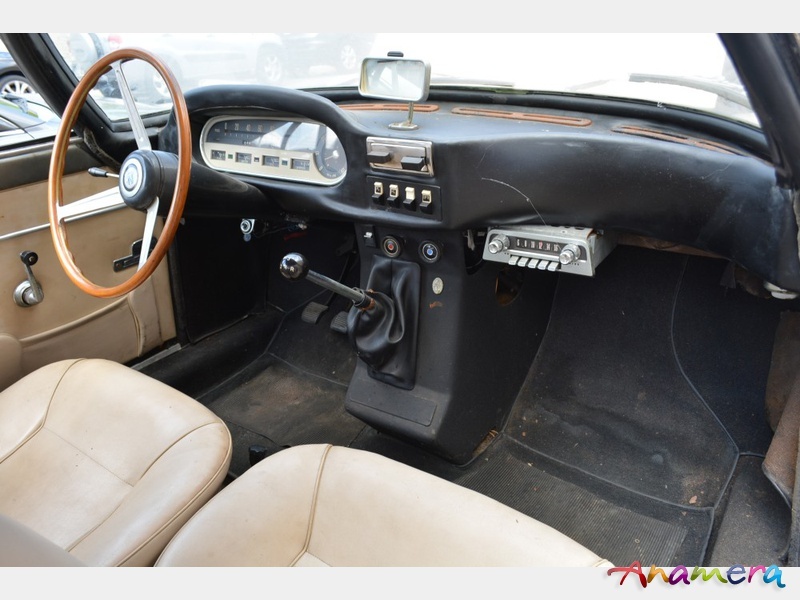 This 1965 Lancia Flavia Sport Zagato 1.8 liter is excellent original car to restore and a very rare discovery. 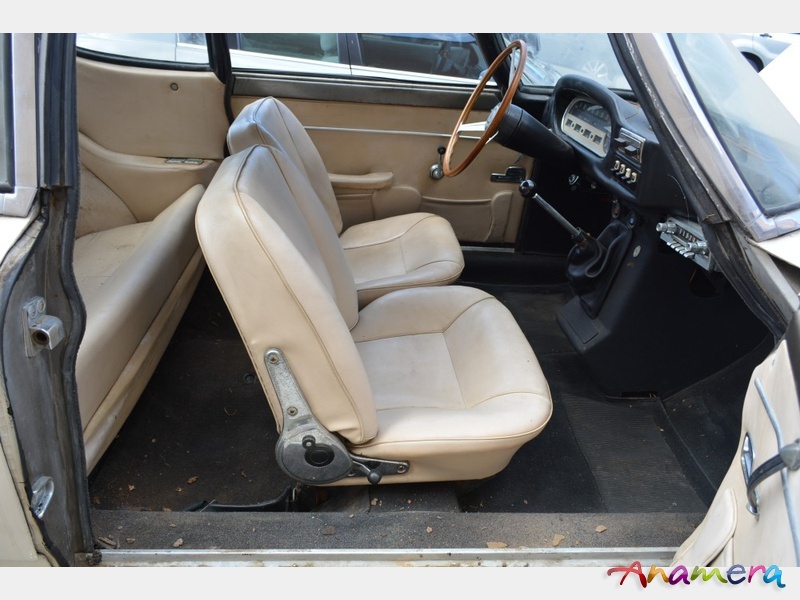 White with white interior. 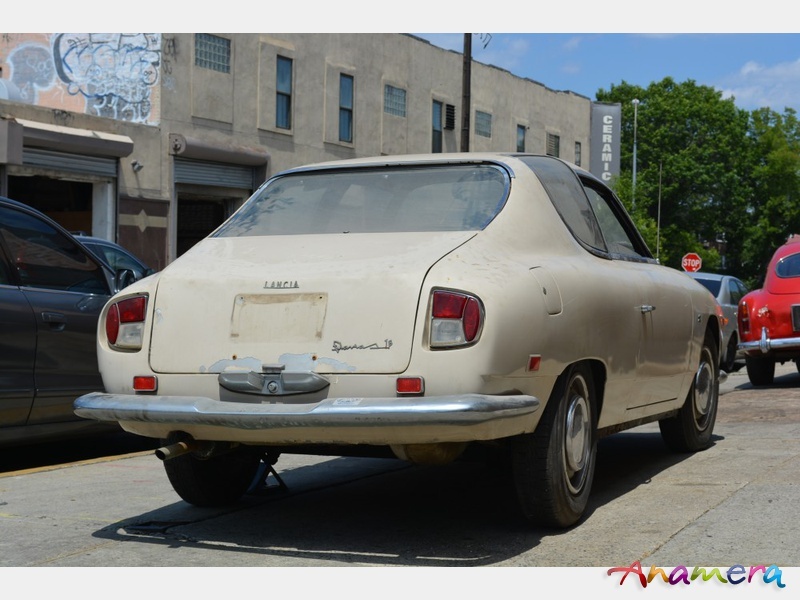 A very honest example.